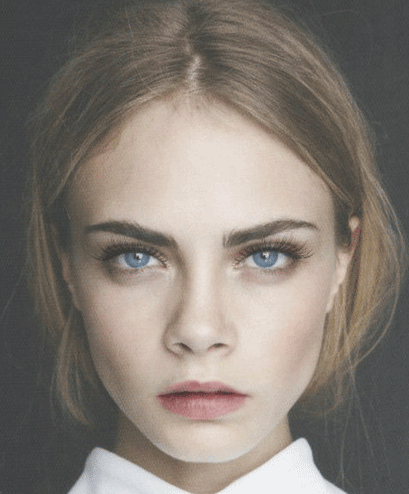 Over the last couples of years, Cara Delevingne has taken the fashion world by storm, becoming the new 'it" girl. But she's been getting a lot attention in makeup circles too. With a set of fulsome eyebrows not seen since the Brook Shields era of the 1980s, this look is all about creating a blank canvas in order to draw attention to the eyes, with the lips and cheeks playing supporting roles. In this video, Missy's Beauty Editor, Chloe Morello, shows us how to achieve Cara's natural, 'English rose' makeup look, and how to replicate those incredible eyebrows. Watch below and let us know what you think in the comments.